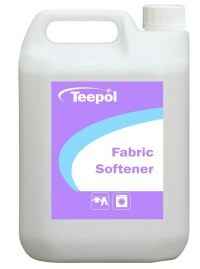 The Teepol Laundry range has been developed to provide effective cleaning in both every day and industrial environments. 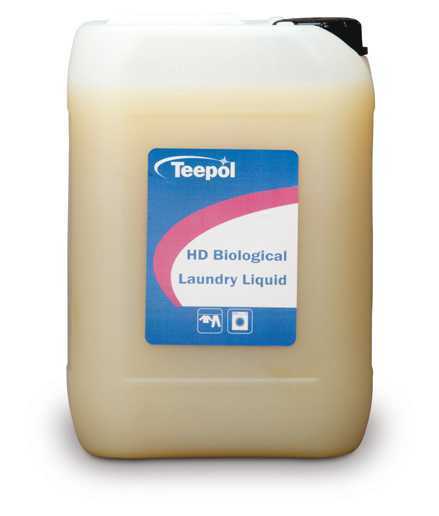 Teepol Heavy Duty Bio Laundry Detergent is specially formulated to give extra stain removal performance, even at low temperatures and is versatile enough to be suitable for hand and machine washing. Teepol Non Bio Laundry Detergent is equally effective for hand and machine use and is kinder for sensitive skins. 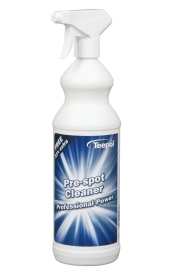 This is superior cleaning without the enzymes.